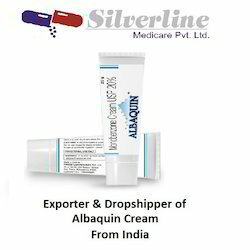 We have uniquely positioned ourselves as a dependable supplier, wholesaler, retailer & trader of Benoquin Cream that acts by inhibiting the tyrosine enzyme that is involved in the production of melanin, the pigment that gives colour to the skin. 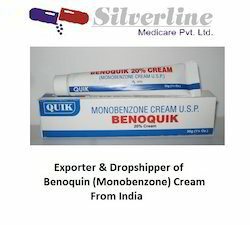 The Benoquin cream provided by us contains monobenzone that is used to lighten normal skin to match patches of skin that have become pale due to vitiligo, a skin condition caused by destruction of the pigment producing melancocytes. Eflornithine (α-difluoromethylornithine or DFMO) is a drug found to be effective in the treatment of facial hirsutism (excessive hair growth) as well as in African trypanosomiasis (sleeping sickness). 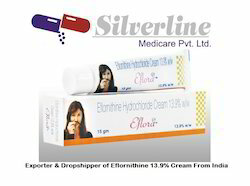 Eflornithine hydrochloride cream for topical application is meant for women affected by facial hirsutism. Eflornithine for injection against sleeping sickness is manufactured by Sanofi Aventis and sold under the brand name Ornidyl in the USA. Both are prescription drugs. Apply a thin layer dose of Vaniqa Cream, 13.9% to affected areas of the face and adjacentinvolved areas under the chin and rub in thoroughly. Do not wash treated area for at least 4 hours. Use twice daily at least 8 hours apart or as directed by a physician. Vaniqa may interact with other topical (for the skin) preparations. Tell your doctor all medications and supplements you use. During pregnancy, Vaniqa should be used only when prescribed. It is unknown if this drug passes into breast milk. Consult your doctor before breastfeeding. Benoquin cream contains the active ingredient monobenzone (monobenzyl ether of hyquinone) in a water-soluble base containing sodium lauryl sulphate, purified water, propylene glycol, cetylalcohol and white wax. Eflora cream 13.9% (a generic of Vaniqa) is used to treat unwanted hair on the face, around the lips and chin, in conditions like hirsutism, which is caused by over production of androgens, and as a natural effect of aging during menopause. Eflora cream help slow the rate of excessive or unwanted hair growth, but it is not depilatory, which means that it does not “cure” unwanted hair. 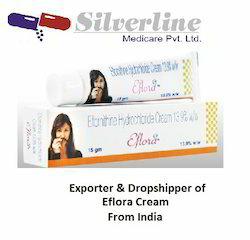 Eflora cream can also be used to reduce facial hair and improve appearance in male to female transsexuals. Eflora cream (a generic of Vaniqa) contains eflornithine hydrochloride 13.9%, which inhibits the enzyme ornithine decarboxylase that is found in hair follicles of the skin and stimulates hair growth during the growth stage of the hair production cycle. Eflora cream blocks the production of proteins needed for the hair to grow as well as blocking cell division, so that it slows down the rate of hair production, but it does not destroy the hair or prevent it from growing back. Eflora cream can help reduce the amount of unwanted hair on the face. Eflora cream (a generic of Vaniqa) contains eflornithine hydrochloride (13.9%), which inhibits the enzyme ornithine decarboxylase needed for hair growth. Skinbright Premium Naturals formula is formulated through years of research to eliminate the appearance of dark pigmentation in all types of skin. 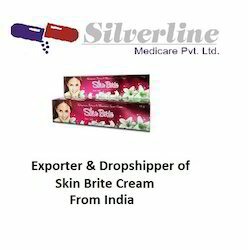 It incorporates all-natural and powerful skin lightening ingredients that help to remove various kinds of skin discolorations such as age spots, melasma, hyperpigmentation, and many more skin conditions. It is an effective skin brightener that lightens your skin complexion, evens your skin tone, revealing a more radiant and healthy glowing skin. Its manufacturer claims that it eliminates and prevents the recurrence of brown patches and dark spots in just 2 weeks. The name Adalene is of German, Hebrew origins, which means it has more than one root, and is used mostly in English speaking countries but also in a few other countries and languages of the world. If you consider naming your baby Adalene we recommend you take note of the special meaning and history of the name as your baby’s name will play a big role in its life and your baby will hear it spoken every day. Searching for a name is a very important and fun process as it’s the very first gift you will give to your baby. Many people believe that the name can affect success in life, through their children's working career and other circumstances, so they choose more “respectable” names or name meanings as they believe that the name meaning reflects the personality of the child. Antibiotic used to treat bacterial infections of the eye. It inhibits protein synthesis by halting aminoacyl transfer RNA to protein cells that respond. You should not touch the dropper or tube of ointment, whether, by hand or eye, they are sterile and touching it can cause infections of the eye. We are the leading suppliers of Clobetasol Propionate Cream.Reducing itching, redness, and swelling associated with many skin conditions. 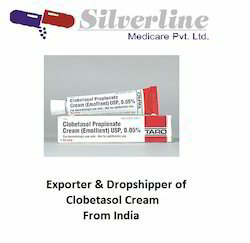 Some MEDICINES MAY INTERACT with clobetasol cream. However, no specific interactions with clobetasol cream are known at this time. In addition to its needed effects, some unwanted effects may be caused by clobetasol topical. In the event that any of these side effects do occur, they may require medical attention. 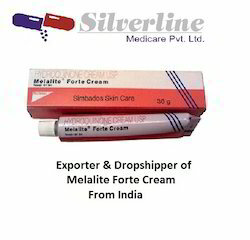 We are the Leading suppliers of Eflora Cream Eflornithine Cream 13.9% From India. 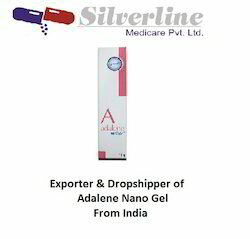 We also do Drop shipping of Medicines. 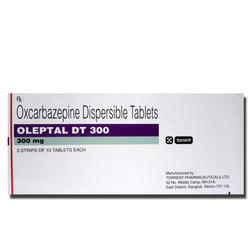 It is usually used only after topical corticosteroids or emollients have not worked for you. Tacroz forte ointment is an immunosuppressant that works by decreasing inflammation in the skin which causes redness and itching of the skin. 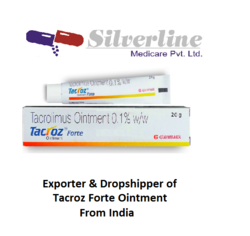 Tacroz Forte Ointment is used for Skin diseases, Heart transplantation, Liver transplantation, Kidney or other organs transplantation and other conditions.Tacroz Forte Ointment contains Tacrolimus as an active ingredient.Tacroz Forte Ointment works by preventing the body's immune system from attacking the newly transplanted organ. The most commonly reported side-effects of Tacroz Forte Ointment are vascular diseases, changes in liver enzyme levels, cough, decrease in the number of white blood cells, hairless patches on the scalp, and excess of watery fluid collecting in the cavities or tissues of the body.The following is a list of possible side effects that may occur from the use of Tacroz Forte Ointment. This is not a comprehensive list. These side-effects are possible, but do not always occur. Some of the side-effects may be rare but serious. Consult your doctor if you observe any of the following side-effects, especially if they do not go away. 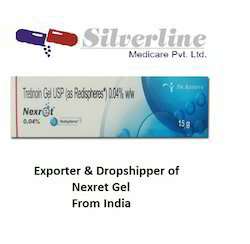 Nexret Gel is used for Dry, Rough patches and tiny bumps on skin, Acne, Wrinkles, White blood cells cancer and other conditions.Nexret Gel contains Tretinoin as an active ingredient.Nexret Gel works by slowing the growth of diseased blood cells. The most commonly reported side-effects of Nexret Gel are dry skin, higher levels of blood fats, increased or decreased skin pigmentation, swelling, conjunctivitis or dry eyes, and chest pain or abdominal pain.The following is a list of possible side effects that may occur from the use of Nexret Gel. This is not a comprehensive list. These side-effects are possible, but do not always occur. Some of the side-effects may be rare but serious. Consult your doctor if you observe any of the following side-effects, especially if they do not go away. Adult: PO Prevention of rejection in kidney transplantation Initial: 0.2-0.3 mg/kg/day in 2 divided doses 12 hrly. Start w/in 24 hr of transplant. Prevention of rejection in liver transplantation Initial: 0.1-0.2 mg/kg/day in 2 divided doses 12 hrly. Start 12 hr after transplant. Fistulising Crohn's disease 200 mcg/kg/day in 2 divided doses for 10 wk. Prophylaxis of cardiac graft rejection W/ or w/o antibody induction: Starting w/in 5 days of transplantation but no earlier than 6 hr after transplantation. 75 mcg/kg/day in 2 divided doses. IV Prevention of rejection in kidney transplantation Initial: 0.05-0.1 mg/kg/day via continuous infusion. Start w/in 24 hr of transplant for up to a max of 7 days, then transfer to PO therapy. Prevention of rejection in liver transplantation Initial: 10-50 mcg/kg/day via infusion over 24 hr. Start 12 hr after transplant for up to a max of 7 days, then transfer to PO therapy. 1st oral dose given 8-12 hr after stopping infusion. Prophylaxis of cardiac graft rejection W/ or w/o antibody induction: Starting w/in 5 days of transplantation but =6 hr after transplantation. 10-20 mcg/kg/day via continuous infusion, for up to a max of 7 days. 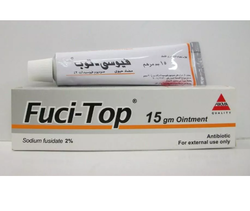 Transfer to PO as soon as tolerated; 1st oral dose to be given 8-12 hr after stopping infusion.Topical Atopic dermatitis >15 yr: As 0.03 or 0.1% oint: Apply twice daily. Re-evaluate if no improvement after 6 wk. Looking for Skin Care Products ?